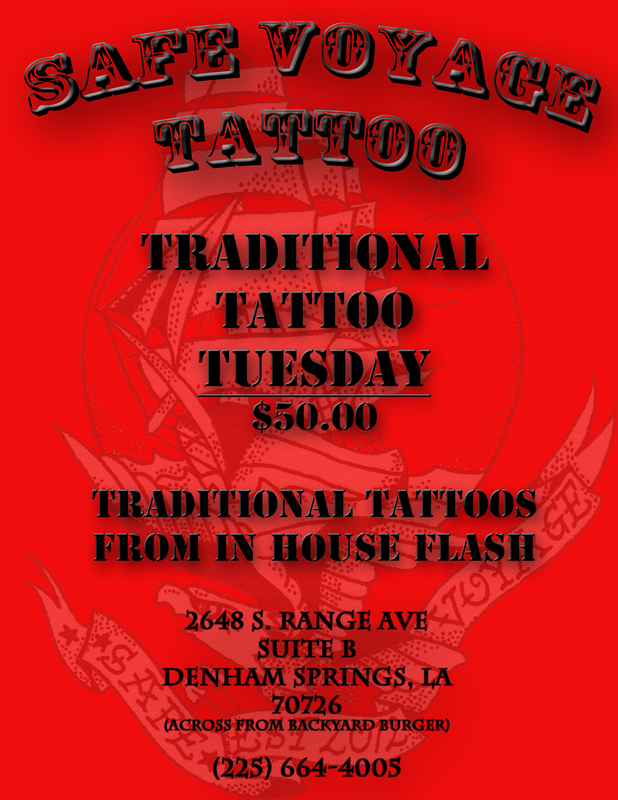 Stop in on any given Tuesday for TRADITIONAL TATTOO TUESDAY! 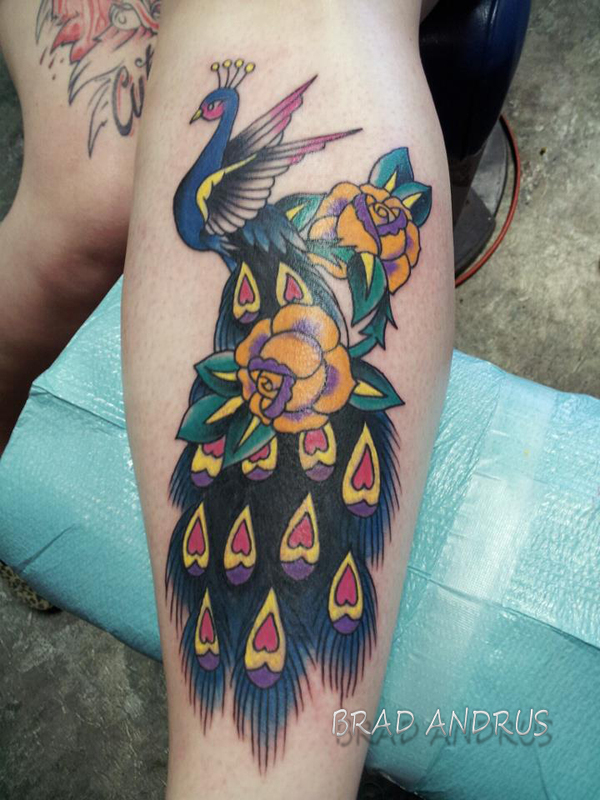 $50 tattoos from in-house traditional flash! 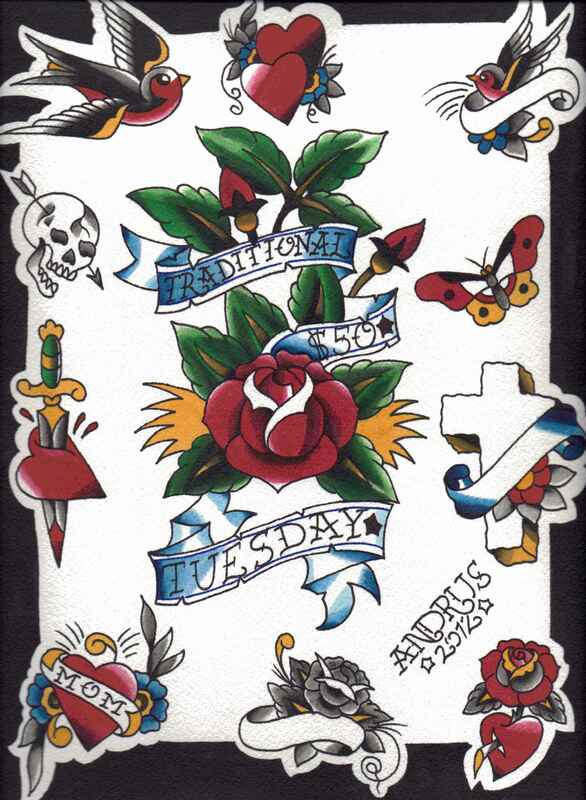 You chose and save on a new tattoo ~ this offer works great for those filler pieces! Stewed, Screwed, & Tattoed, brought to you by Safe Voyage Tattoo & Pin-Up Parlour will be hosted at Laguna Beach of Denham Spings on Friday October 19th, 2012 @ 9pm to raise money for the fight against breast cancer. This event features The Ms. Love and Hate Pin-up Contest in which one lucky pin-up will win a $100.00 Gift Certificate to Safe Voyage Tattoo and a special feature on the Safe Voyage website! $5.00 entry fee will apply and due at the time of the contest. LIVE MUSIC PROVIDED BY POLLY PRY! Party starts at 9:00 p.m. ~ Contest starts at 10:00 pm! 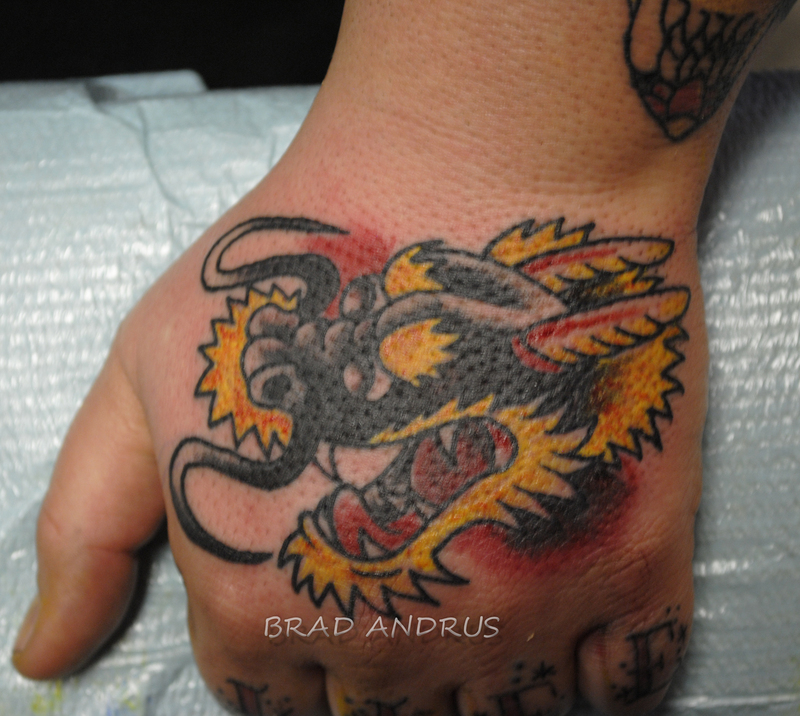 Artist owned and operated- Brad Andrus uses his own products to create tattoos that last. 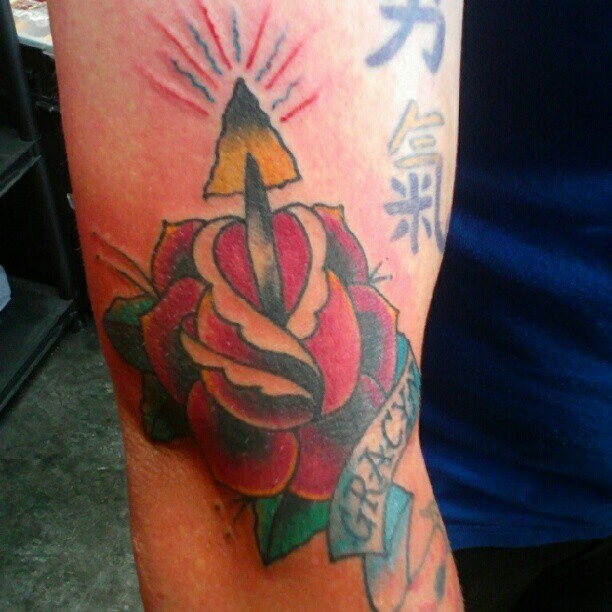 He holds true to the tradition of tattooing and pushes himself to keep learning. 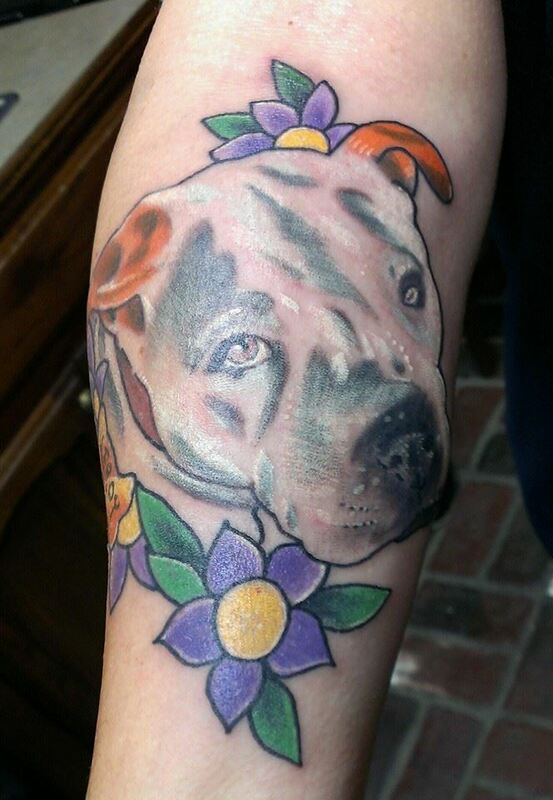 with bold outlines and smooth color, tattoos by Brad Andrus will always keep you satisfied without continuous touch-ups. *If you are interested in ordering a hand-made machine please contact (225) 664-4005 or safevoyagetattoo@gmail.com. Brad also provides fine tuning and re-building machine services. We strive to get bigger and better everyday, so, Please feel free to leave reviews for machines or pigments under our comment section or email us for feedback. August 25, 2012 was the grand opening celebration for Safe Voyage Tattoo! We had a great turn out and received tons of great donations for the Ronald McDonald House in New Orleans! Huge thanks to everyone that helped make this day happen! 2648 S. Range Ave. in Denham Springs, LA. We accept cash and all major credit cards. Walk-in clientele is gladly served on a first come/first serve basis. 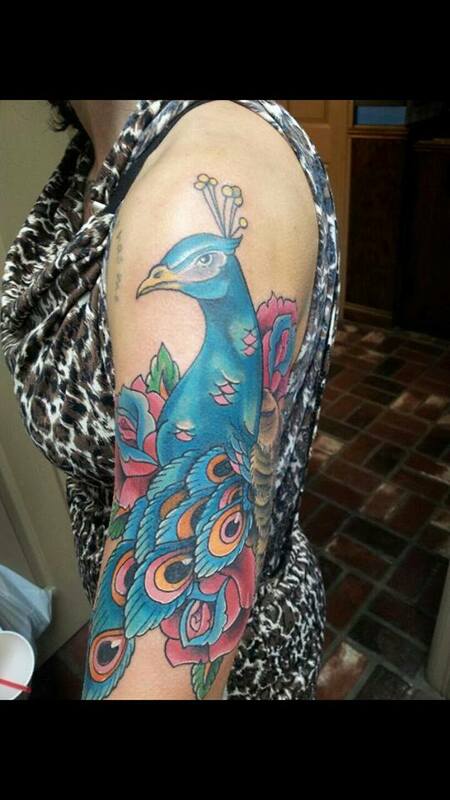 All appointments require a deposit to ensure art work and the requested time slot with your artist. Please feel free to give us a call or email if you have any additional questions.